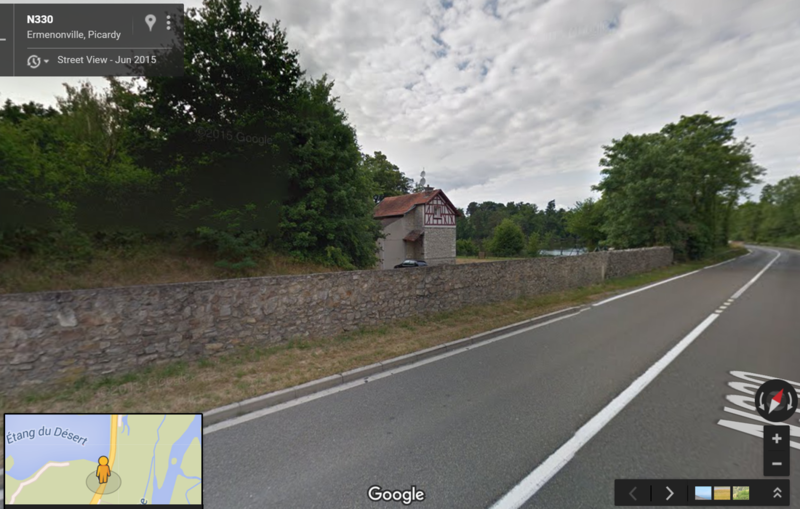 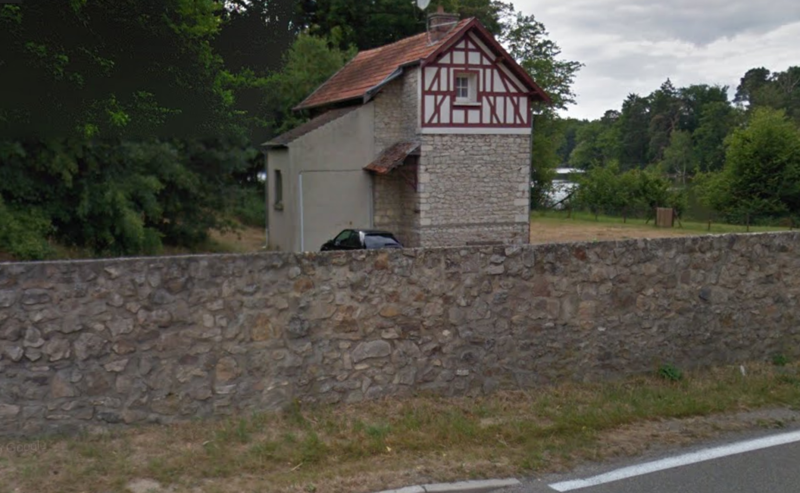 Ermenonville is above all associated with Jean-Jacques Rousseau, who died there in 1778. 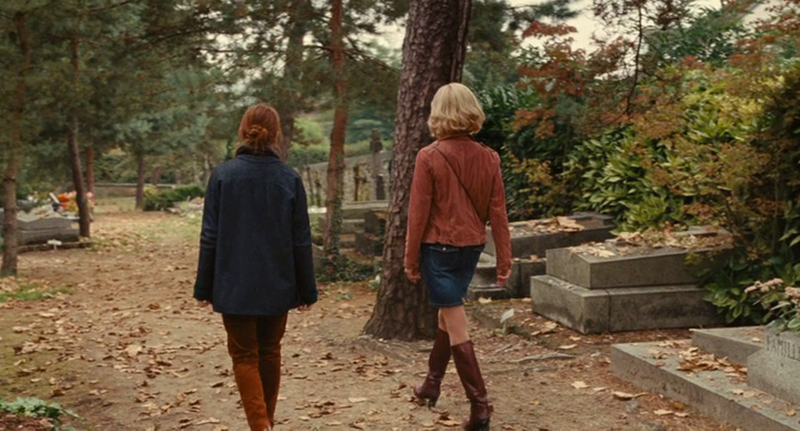 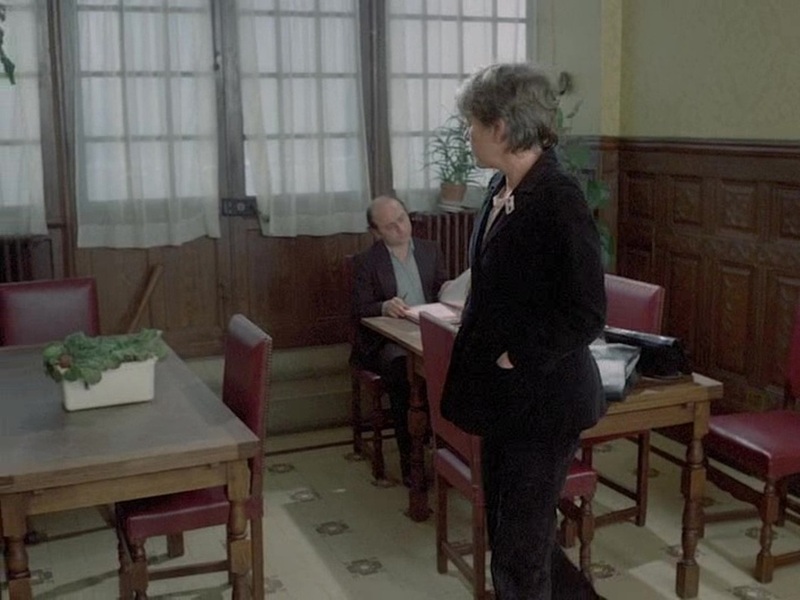 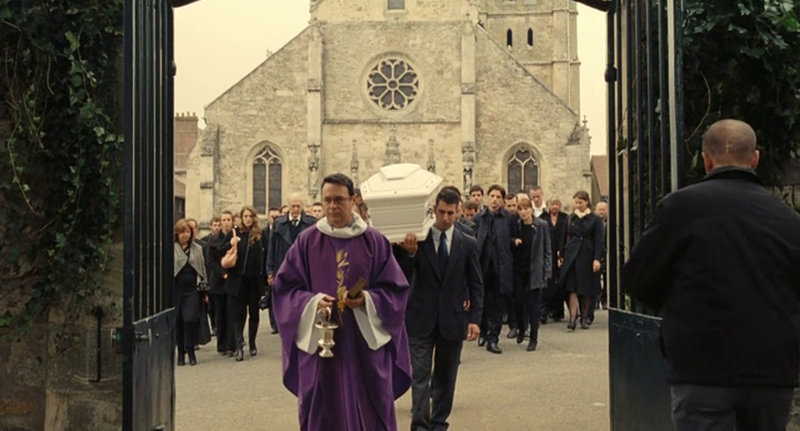 That Rivette replaced the name that might revive this association with that of Antony suggests that, even if the film ends in a retreat to nature, it is not to be read as in any way Rousseauiste. 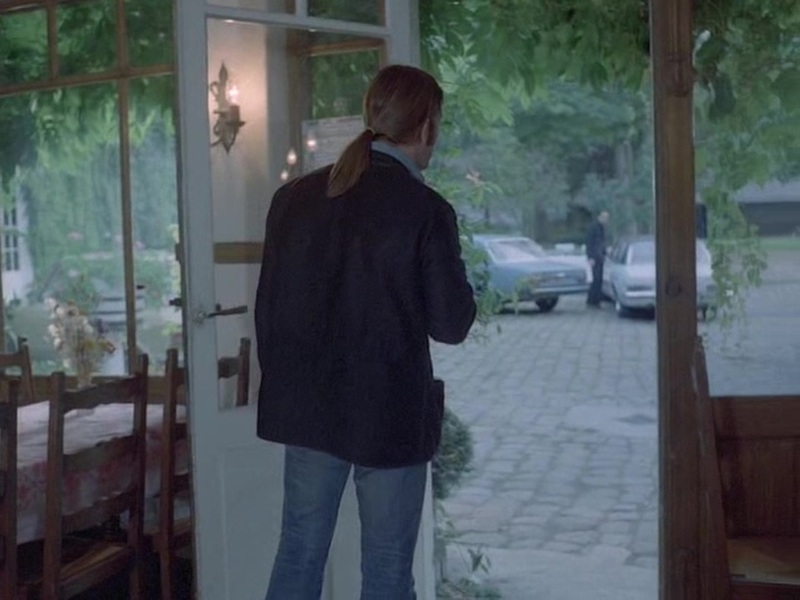 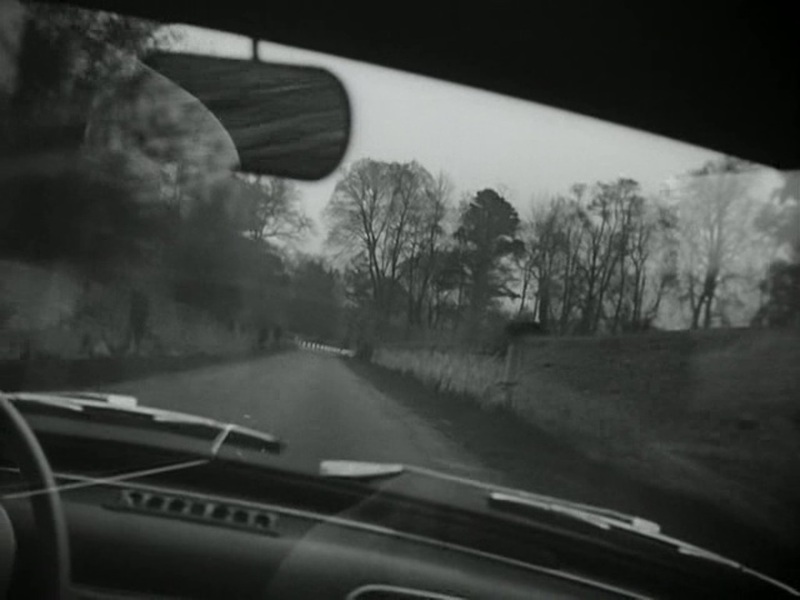 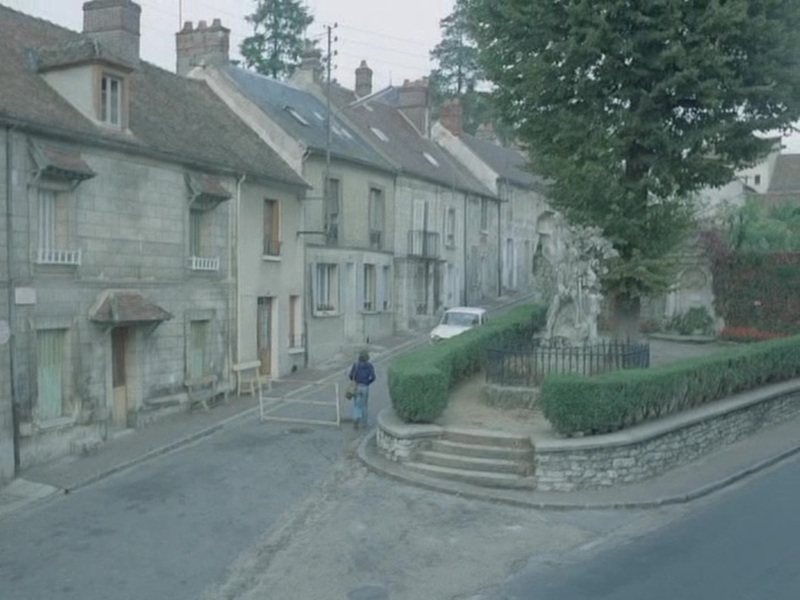 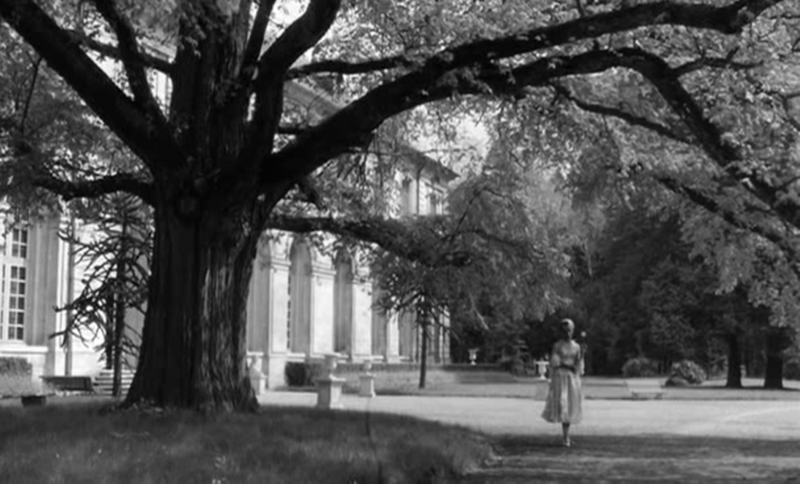 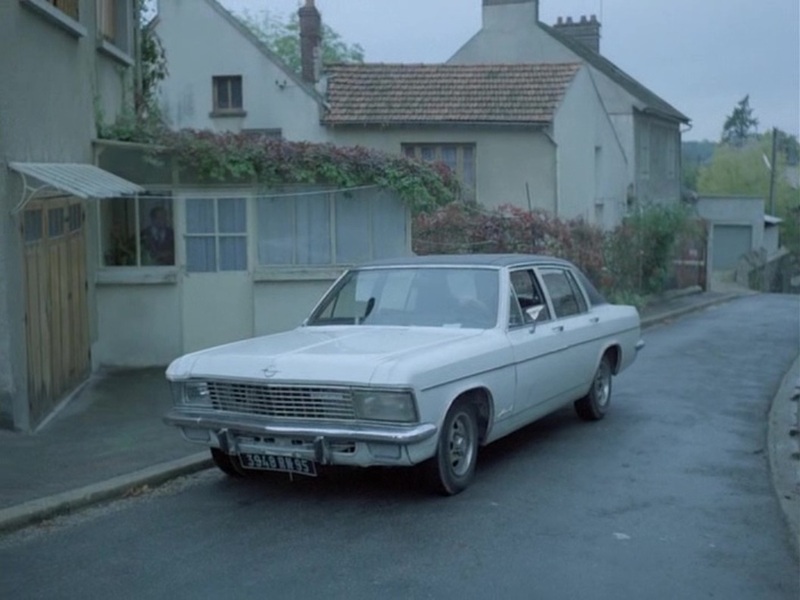 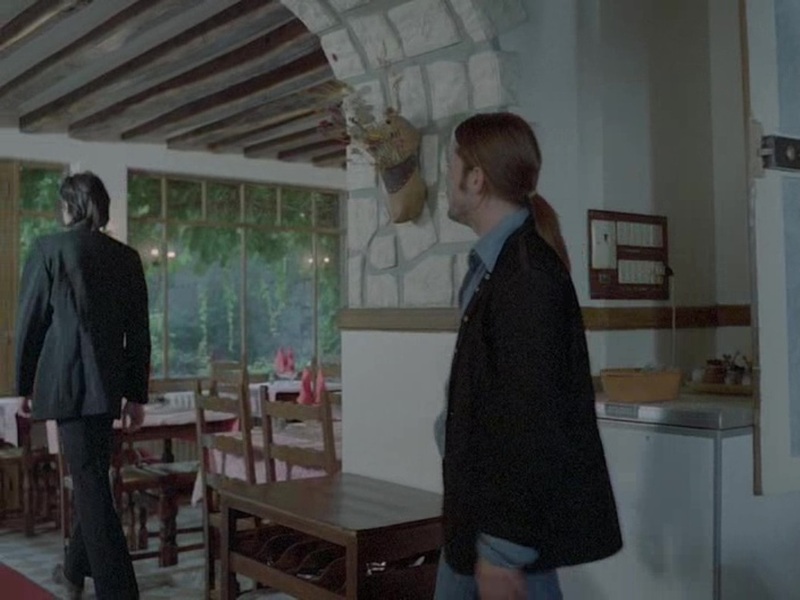 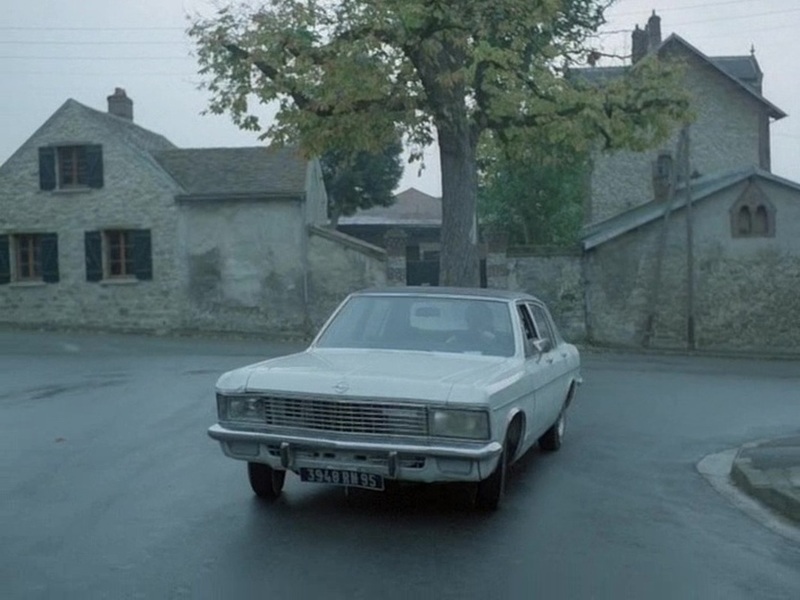 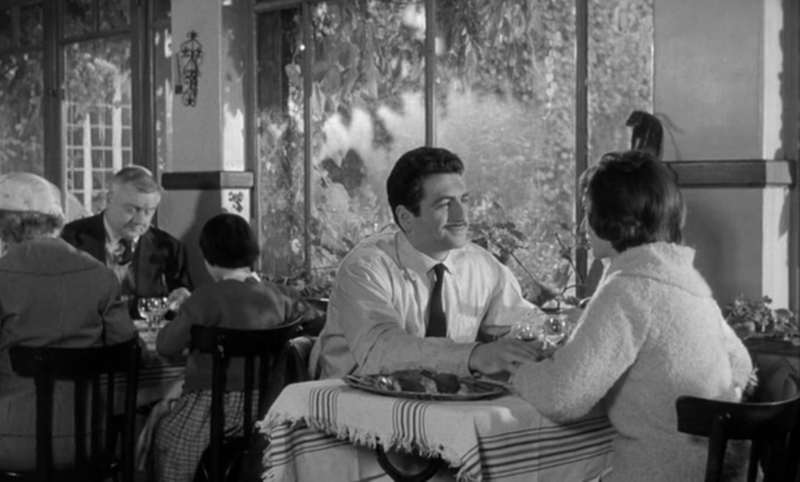 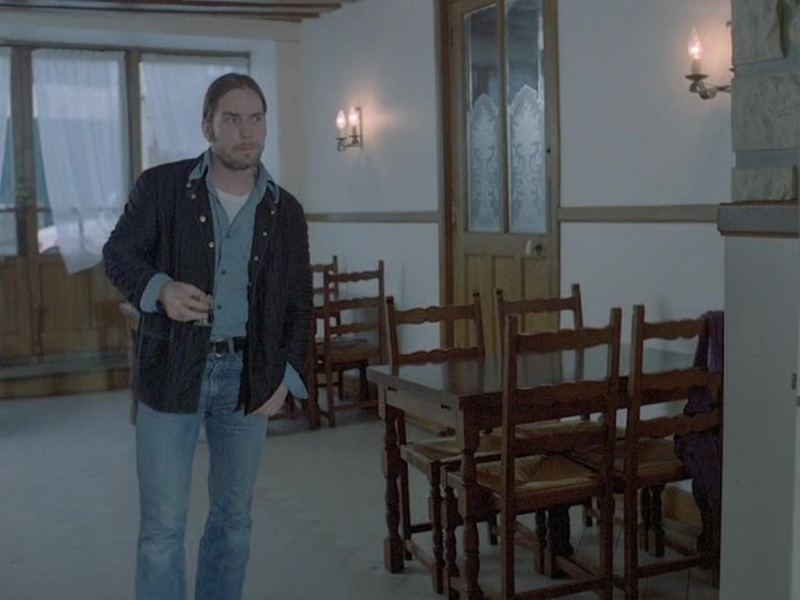 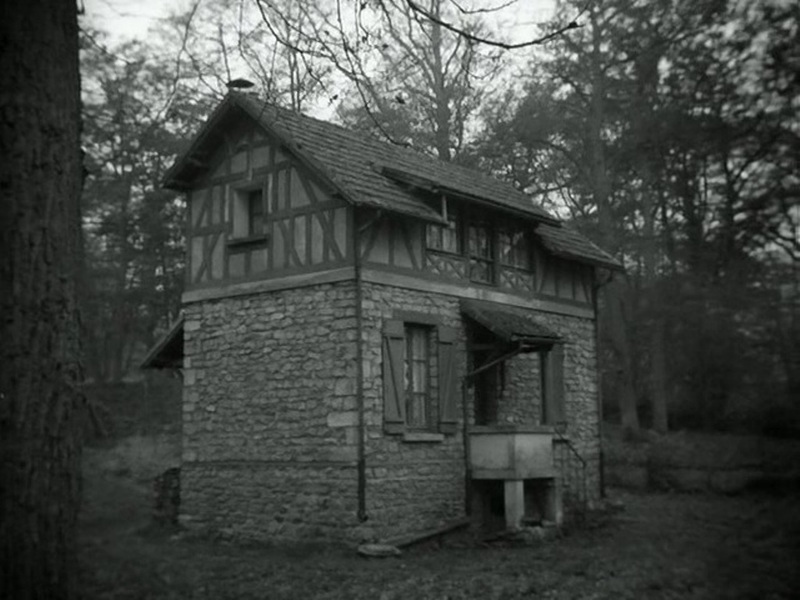 A more prosaic reason for going to Ermenonville would be that the parents of the film's cinematographer, Charles Bitsch, ran a restaurant and hotel there, La Croix d'or. 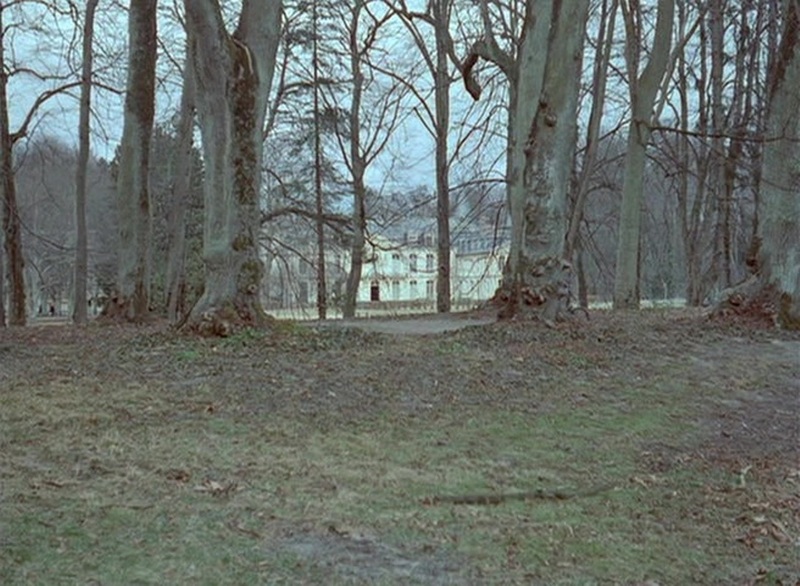 For a film with a severely restricted budget any savings on the cost for lodging actors and crew would be appreciable. 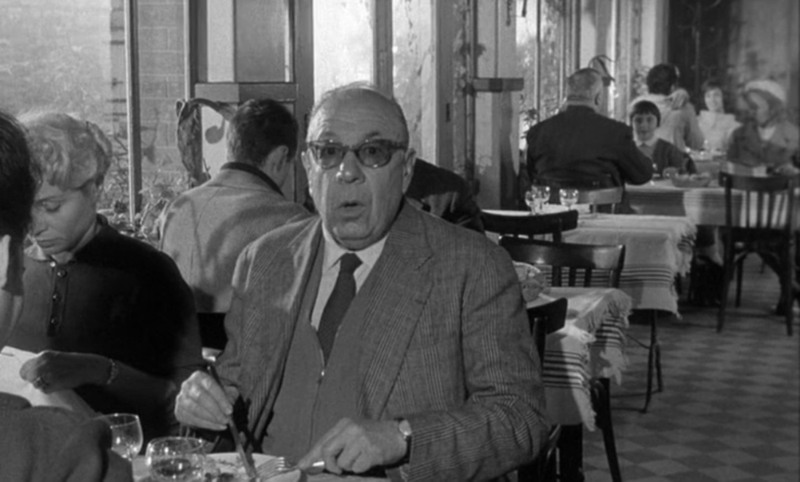 The film had already economised by using the apartment building of its producer, Claude Chabrol, as principal location.